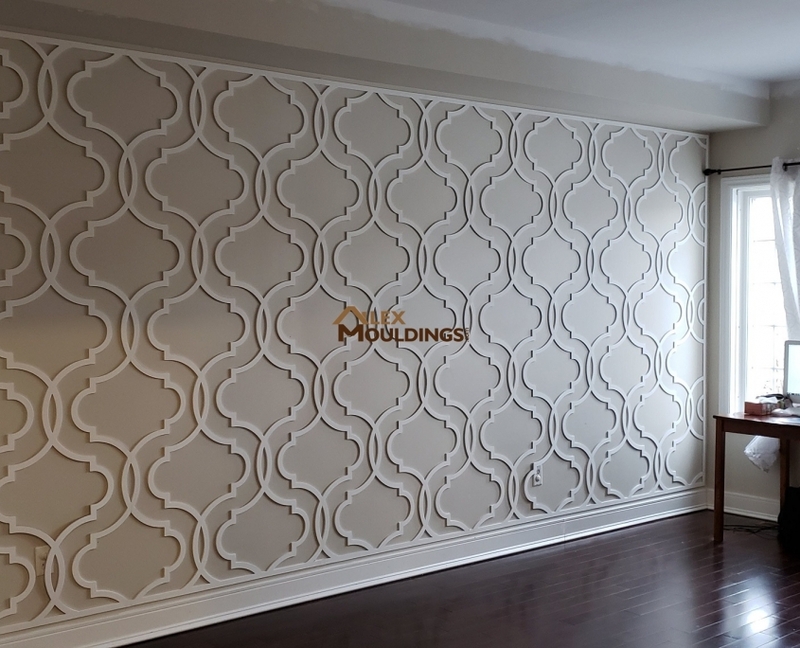 3D wave panels are making a perfect back wall for a master bedroom. It can be installed just behind the bed or on TV wall. Wave pattern make it unique. Classic 3d wall panels is practical in covering the most minimal and susceptible areas of the wall. These wave paneled walls are alluring and brightening, and oblige least cleaning. It is impervious to damage. 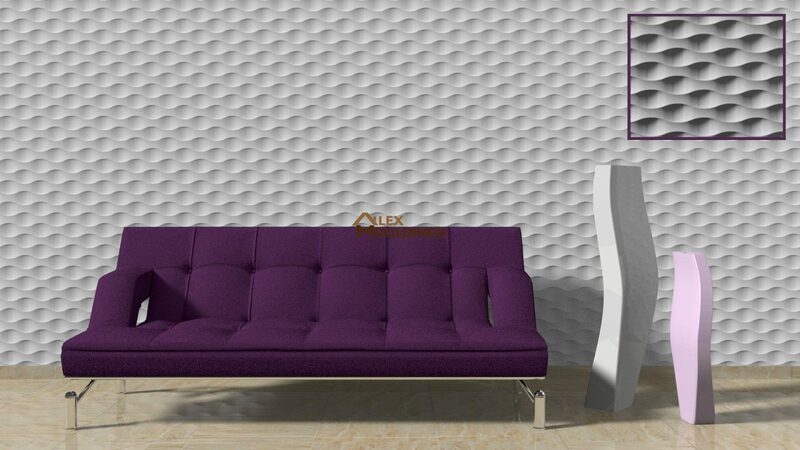 3 d wall panels getting better known nowadays, you can apply compact or transitory modern wall panels that could be used for dividing cubicles in a family room setting decoration. Areas of wall panels could be amassed in wood or various materials. Generally they are covered with grained materials or fabrics to make the walls look more rich and appealing. 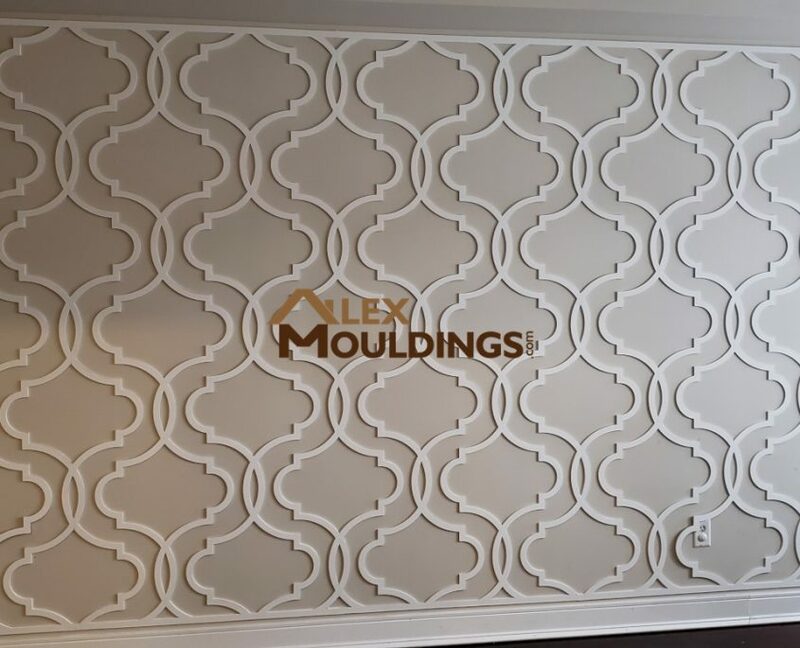 3D wall panels and wainscoting decoration gives your living room an elegant mixture of color and style that is both attractive and wonderful. If you are limited in budget, you can apply fabric wall panels to quickly decorate your home with completed appearance. 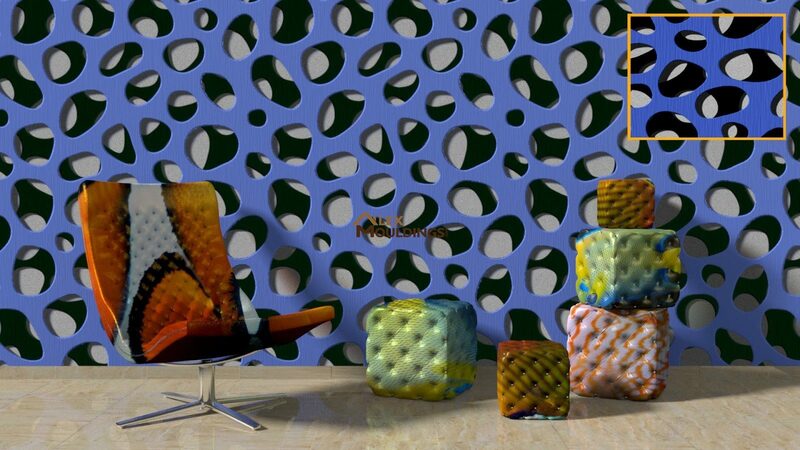 Different sorts of 3d wall panels are available to make walls more attractive. This can be an alternate wall paneling design that uses embellishing wrapped fabric that diminishes commotion and resonation. 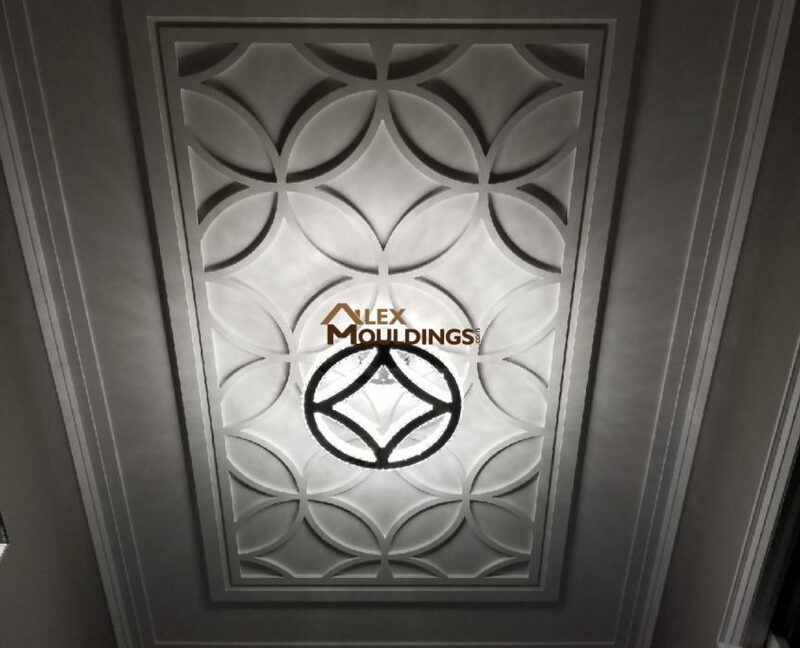 You can request specially crafted panels with moulding based on your specific requirements. 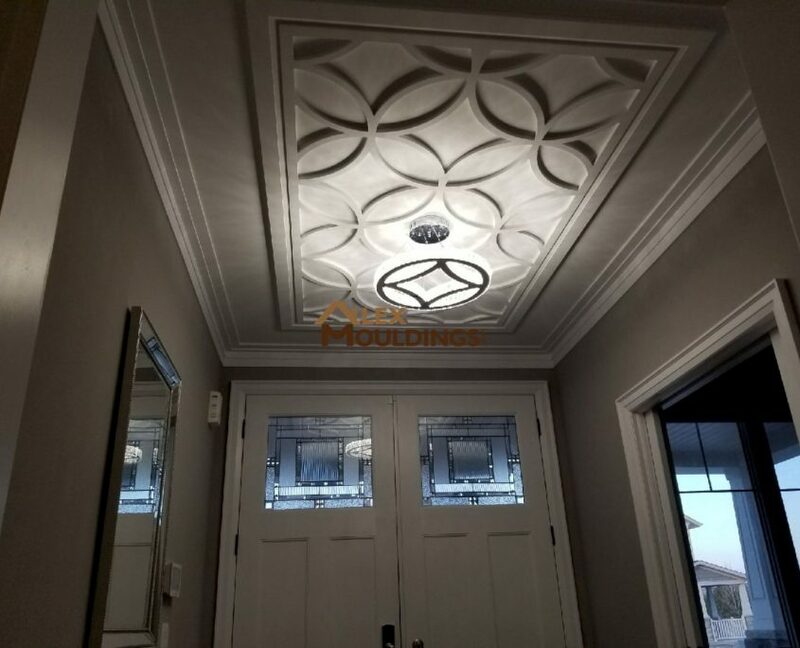 So if you are searching for the ideal 3 d panels, we can offer you a great deal of decoration ideas. You can even get to pick the designs personally. 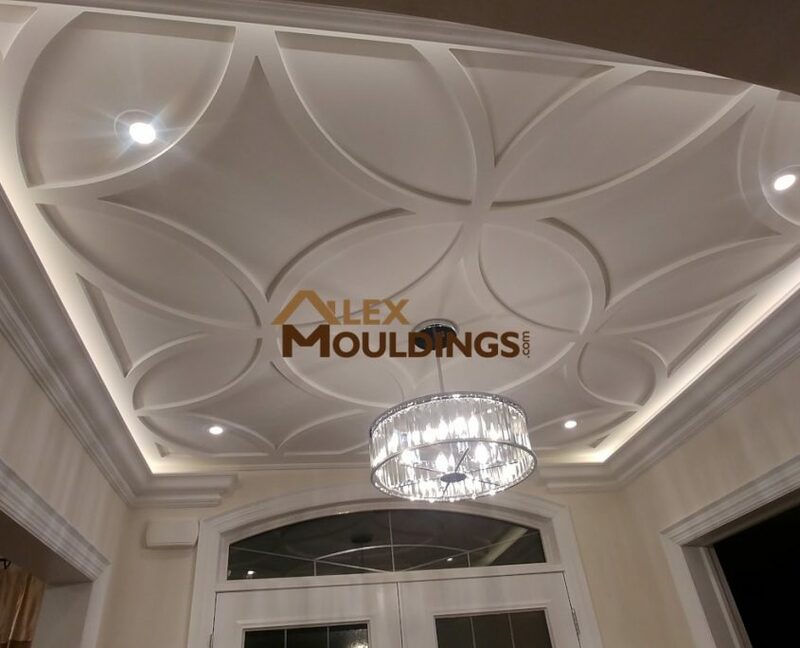 We can also give you a book of design that conation various patterns of decorative wall paneling so that you can easily find out your desired styles. Try a different look for your kitchen island or any under counter panel, 3d panels will make it stand out from a boring old school designs. 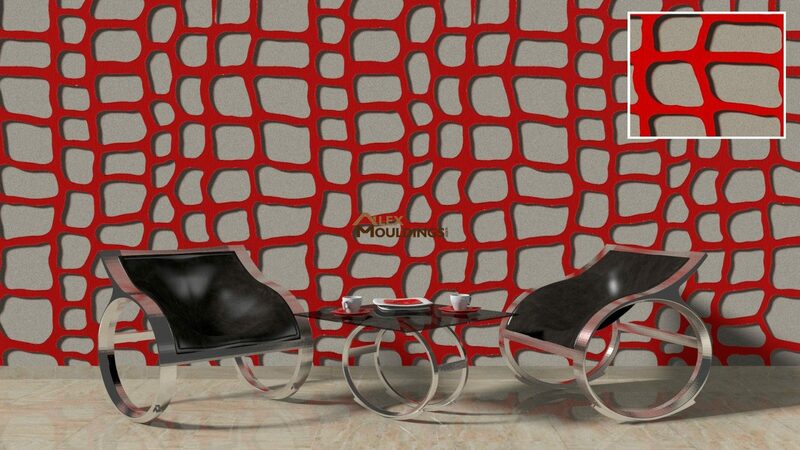 3d textures wave wall panels can be assumed as a significant part in enhancing a space. The plain surfaces provide a tremendous extension of interior decoration styles. Wall paneling are likewise instrumental in making the sort of decoration you need for your home. Case in point, for contemporary inner parts, walls is typically covered with minimal embellishing and designs are portrayed by ornamented 3d wave panel patterns. On the other hand, wall paneling is an alternate extraordinary way for streamlining walls in your house to decorate bedroom, living room or dining rooms. 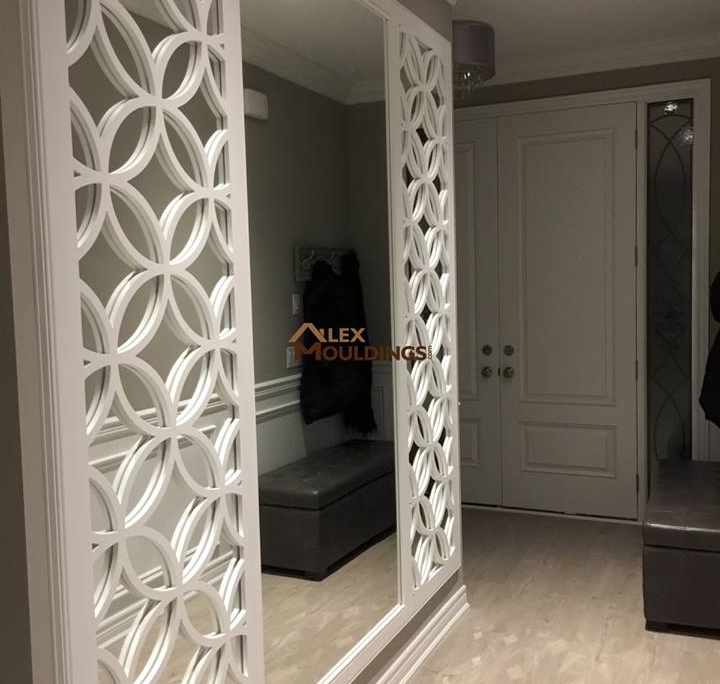 Ordinarily done with 3d textures wave, these panels bring a rich look to the space, decrease long terms expenses and make the walls very useful. When you consider different aspects, wall paneling does appear plausible. 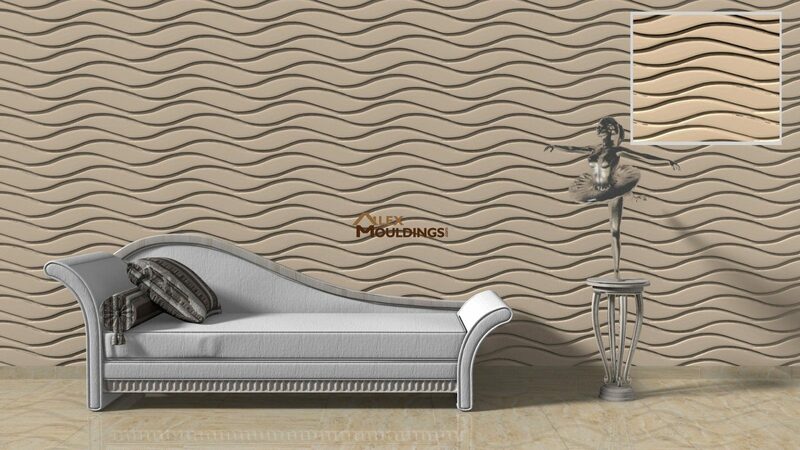 3d wave wall paneling can gives a gorgeous outlook of your entire home decoration and the walls get an immediate makeover. 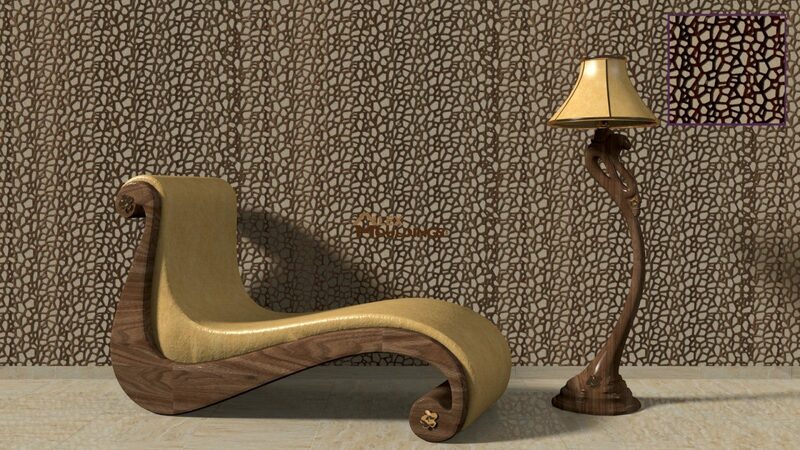 You will be satisfied about artistic creation your walls when you utilize 3d paneling. Likewise, since these paneling is durable, you can save on the expenses included in revamping and painting in the long run. 3d textures wave paneling gives a slick, rich and productive visual appearance to the space. Now wall in a hallway will not look long and empty. It will be a textured 3D wall! Get unique and fresh fill each time when you walk into your home. 3d wall decor might be an incredible option to decorate walls of your home. This makes an attractive ornamental feel to any room that is an impeccable fit for the greater part of your home adornments and décor. It can be an affordable solution of wall furnishing. You can take our professional assistance for decorating 3d wall decor and you’ll surely get the most perfect solution of your expected design. This paneling can be utilized into a solid structure and can substitute block walls for room partitions. 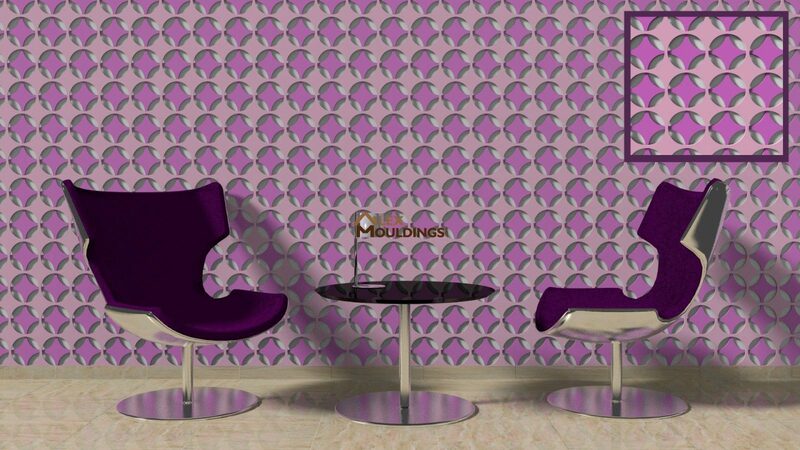 Based on your requirement 3d wall decor can be done on both the sides. You will be satisfied with finishing if panels are required to be fixed into the walls. Smart installation of wall paneling can add much beautification to your home. 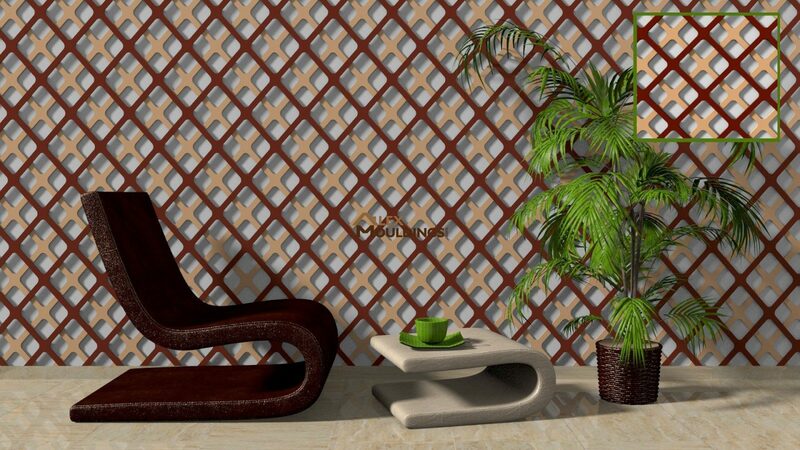 You can use 3d wall tiles to decorate your home with a classic outlook, select the areas which need to be highlighted give paneling to those portions. 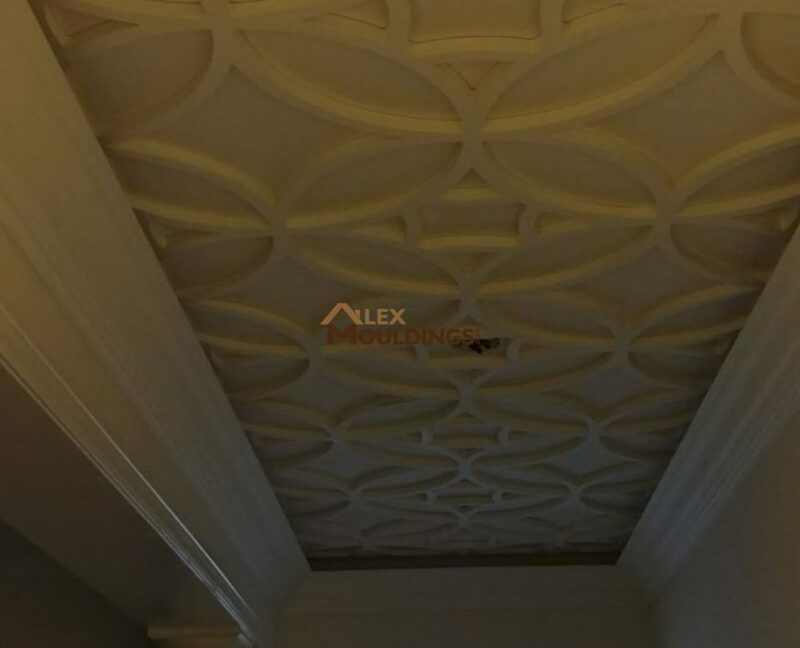 By installing 3d panels your space can looks gorgeous, fascinating and exceptionally alluring. If you are creative about the interior design, 3D separate art panels can be an indispensable part for your home decoration. When you are looking to add some zest to the look of your home, you will surely need to get a great positive change by design with these 3D wall decors. 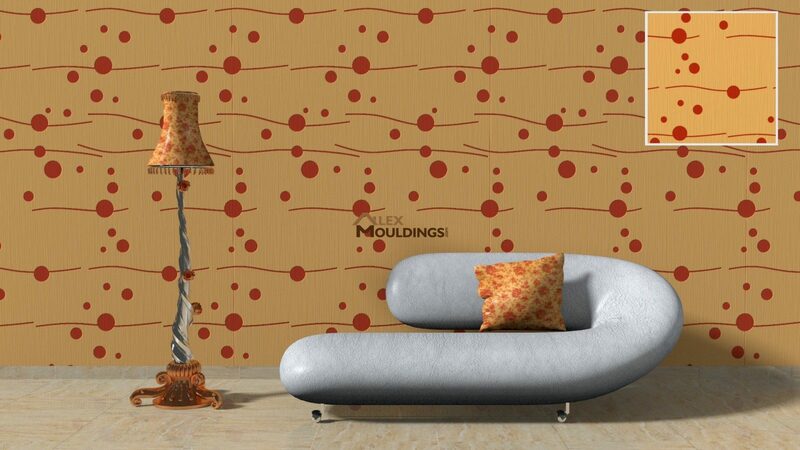 3D cells waves paneling has a lot of designs and touches that you can provide for your walls. For the interior wall decoration, this kind of paneling can be a perfect design solution. 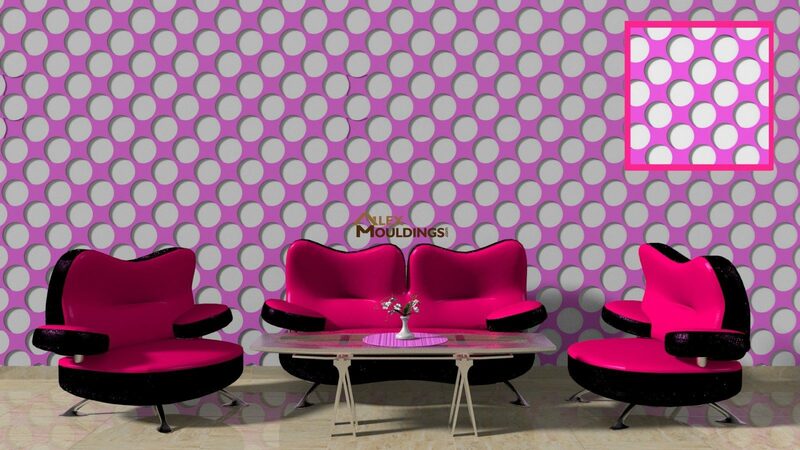 You can choose 3D circle screen paneling if you want to give your walls a fantastic outlook and add extraordinary design to your drawing or living rooms. These wall decors are getting popular these days and a choice of many home owners. 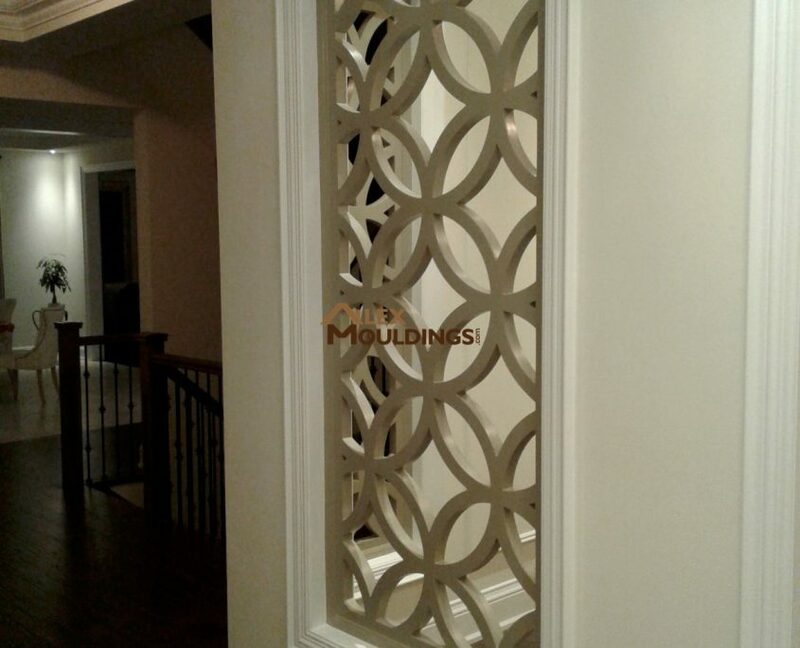 3D circle waves paneling can be a great choice to gives your walls a strong aesthetic and modern outlook. Get your home an entire new look, discover the best 3D circle wall decor today. 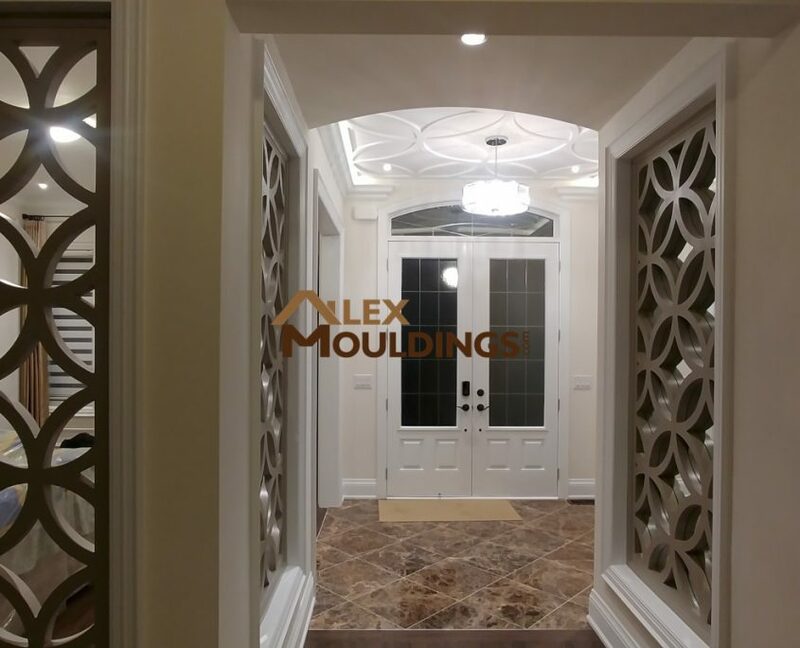 The 3D circuit screen waves paneling comprises of excellent design patterns. These wall décors offers distinctive classic styles, now may be a great time to turn your ideas installing this 3D wall decorating for your home. 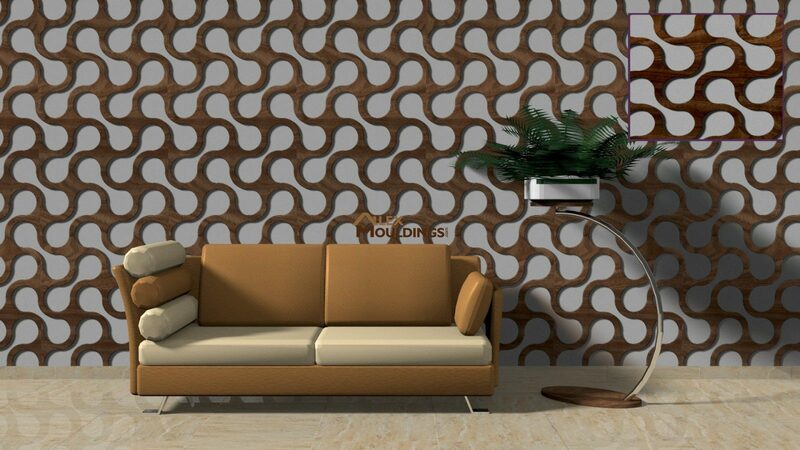 Now its easy to renovate your living room by installing 3D sand waves paneling on your walls. This can be an innovative decoration thought to add inventiveness and enthusiasm to your walls. You can consider 3D diamond screen paneling if you are looking for an excellent and imaginative wall decorating ideas. These wall décor offers attractive designs and price range that can suit your budget. 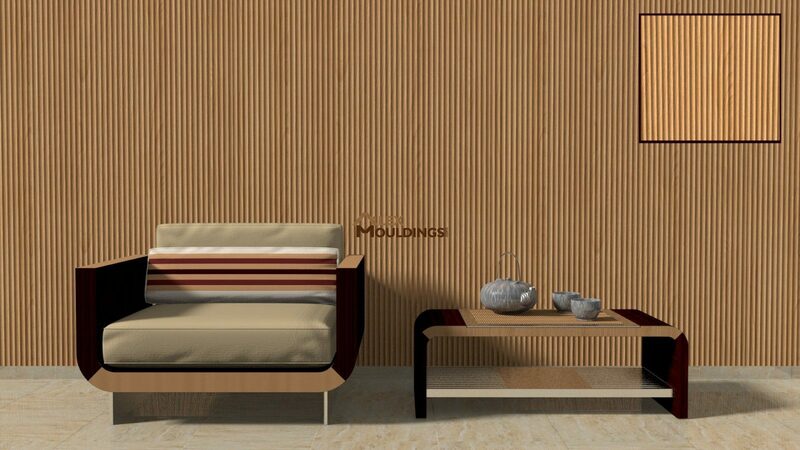 Walls decorated with 3D vertical waves paneling can looks functional, gorgeous and adaptable. These kinds of wall décor can additionally be utilized to supplement other items in your room and be an extremely famous approach to decorate your walls. 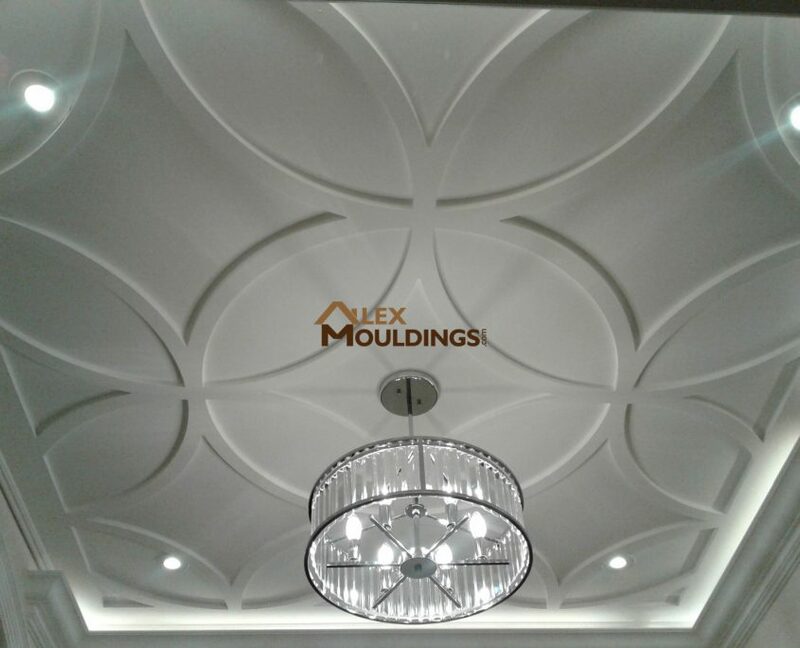 When considering wall decoration ideas, 3D vertical fluted paneling can be utilized to get exceptional outlook. You can choose the most perfect wall décor styles from our catalogue that will be surely ideal for your home. 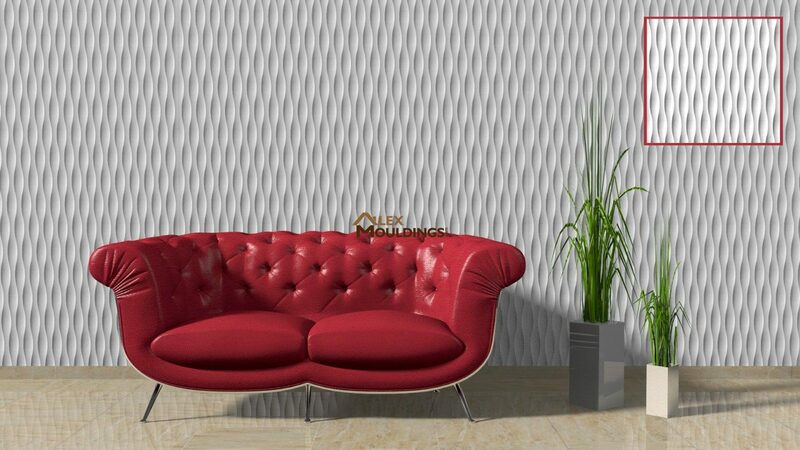 3D highball paneling can be a great choice when you wish to renovate your home by installing wall decors. With modern décor styles you can now design your home as your expectation. 3D wall paneling comprises of some astounding ideas and by utilizing this you can bring your walls to a new style. 3D organica screen paneling are one of such examples that can reflect the idea of decorating your walls with particular designs. 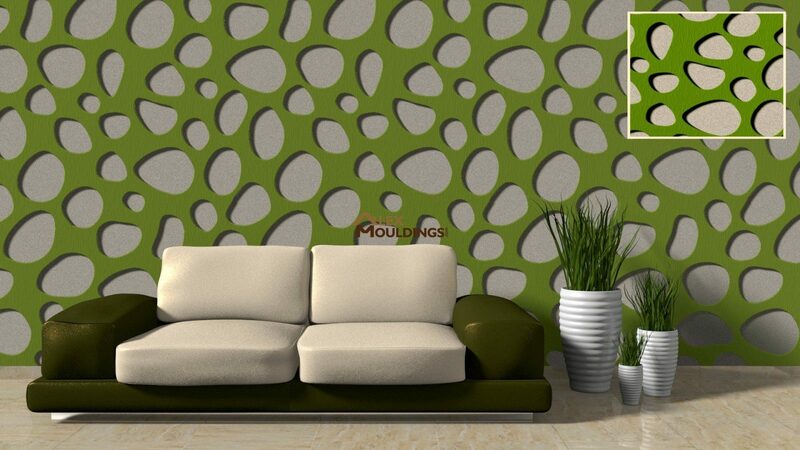 3D eggs screen paneling comes in appealing shape and astonishing decoration on the walls. You can utilize these decors to renovate your dining or living rooms for your home. If you wish to add a touch of magnificence to your walls then you can decorate with 3D wire mesh paneling. These wall decors present you with astounding and inventive thoughts to beautify your home. You can create flavor up the interior of your walls and add flexibility to your decorations. 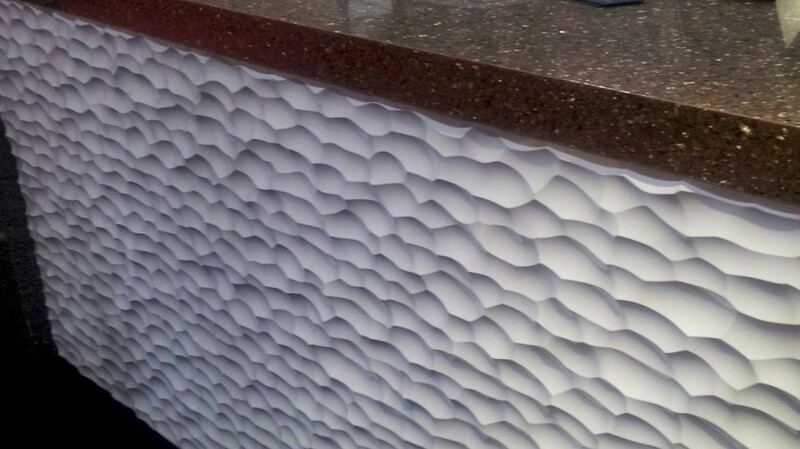 3D sponge screen waves can be the perfect choice if you are searching for a persuasion to decorate your home. These wall decors have given an incredible outlook that will surely help to make excellent decorations for any rooms of your home. 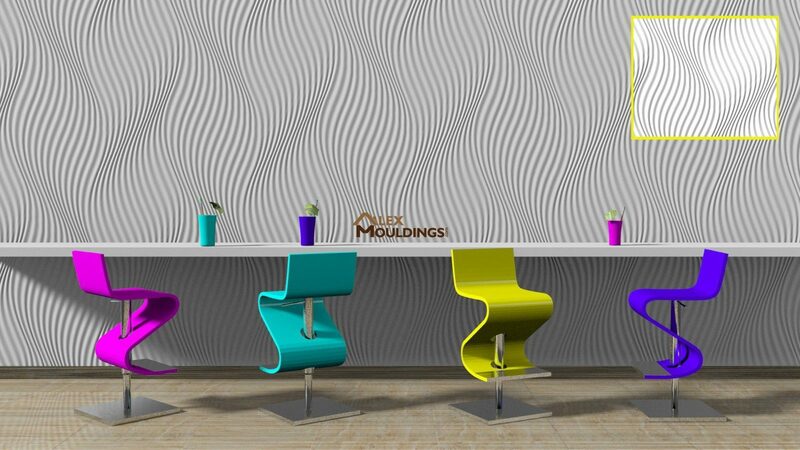 3D square waves paneling will brighten up your wall space and bring freshness to the design of the area. It will perfectly match with the furniture and other items in your home. These wall decors add color and styles to a plain looking wall and gives a luxurious outlook. 3D star screen paneling will make an elite feel and environment. Your guests will surely like the inventiveness you put in making the living room exceptionally welcoming and satisfying to see. These decors will add components to increase the value of your home. If you are going to decorate a room, walls can be a major thing to you. 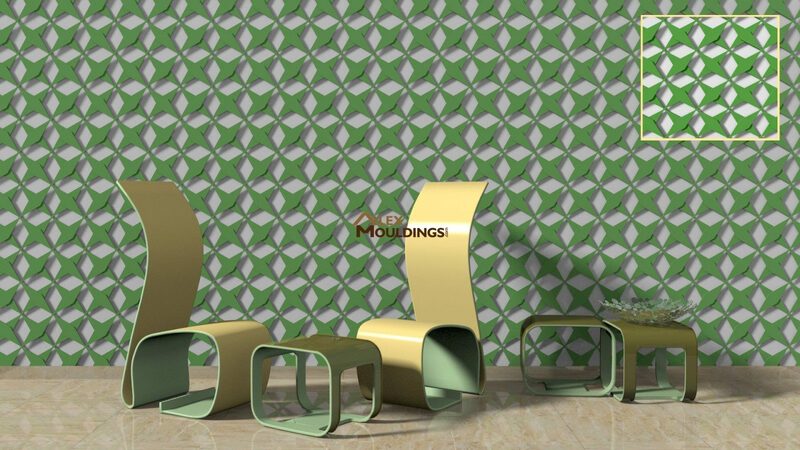 3D wave briks paneling provides advanced designs contrasted with the customary decorations. These wall decors will provide for you the opportunity to put your special ides for making the walls look alluring. All panels are standart 8 by 4 feet and can be customized to fit any space on wall or ceiling.